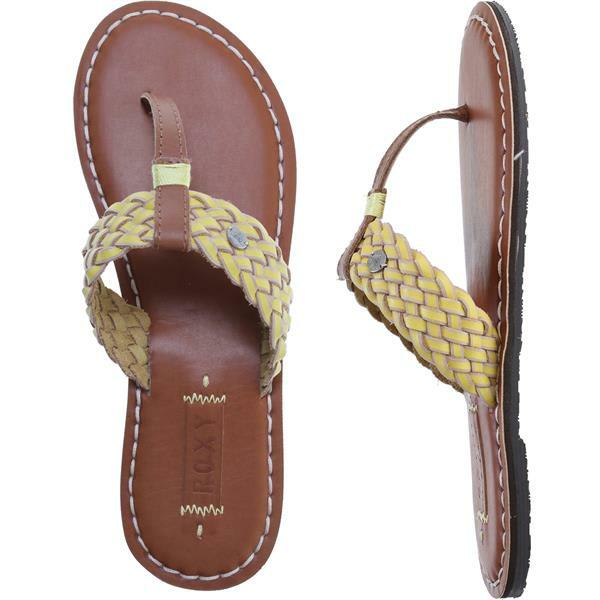 These Roxy Pisco Sandals Womens have a fun & casual style that makes them ideal for beach wear and daily wear. 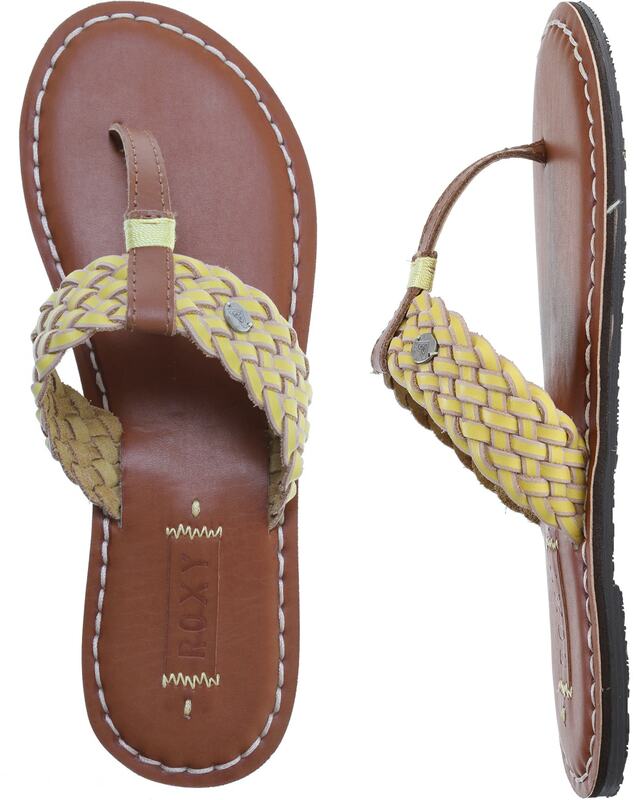 The Slip On sandals feature a braided leather upper with a metal logo that is classic and feminine. 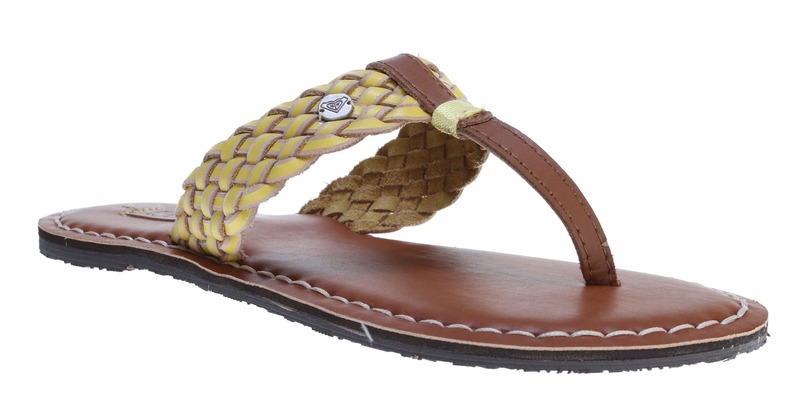 Featuring Burnished insole with stitch detail and a padded, flexible construction, these Roxy Pisco Sandals Womens are perfect to mix & match with your favorite summer outfit.